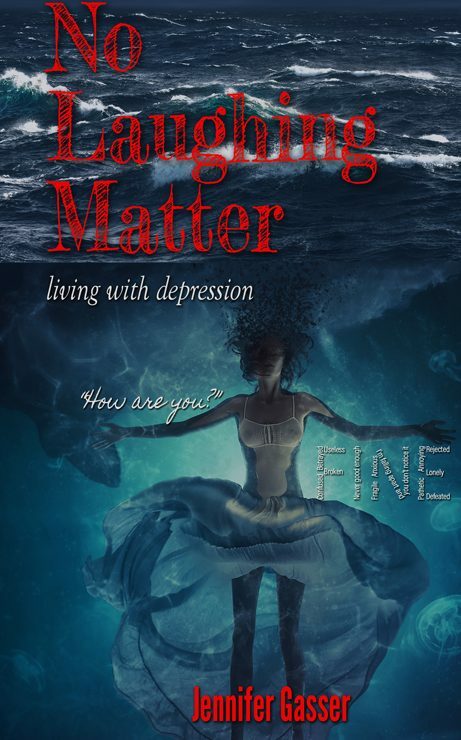 There are so many great best selling reads out there about people’s struggles with depression. If you take a stroll through your local bookstore or visit Amazon on line, you should check out the Health & Fitness section. I found numerous books that are great reads and I can really identify with a lot of the stories out there. Again, there are tons (I mean tons!) of books regarding mental illness and self help books to help cope with mental illness, and I highly recommend checking them out. I highly recommending in checking these books out and see if they help you in anyway! Also search and find other books that talk about different types of mental illness and suicide prevention & anti-bullying books, too! You will be amazed by what is out there! So sit curl up on the couch and enjoy your reading.